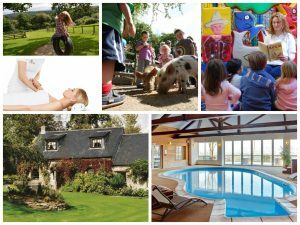 Here at Parent Friendly Stays we’re always pleased to discover holiday cottages with a soft play area. 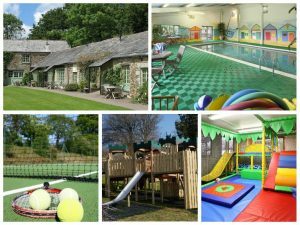 Our kids have always loved letting off steam at the soft play, and it’s an ideal way to let them do that regardless of what the typically English weather is doing outside. 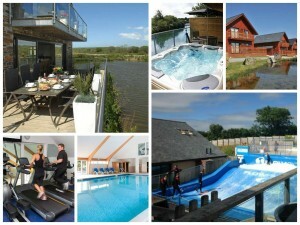 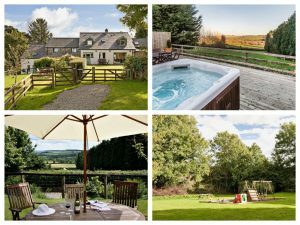 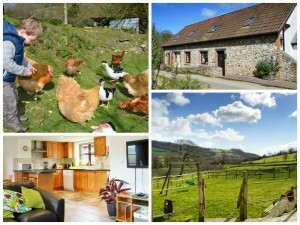 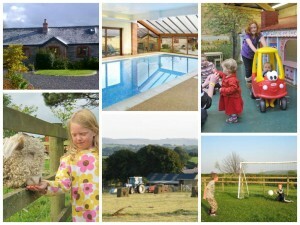 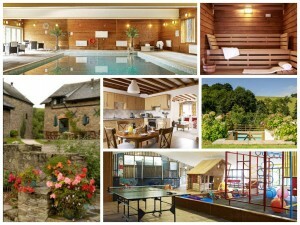 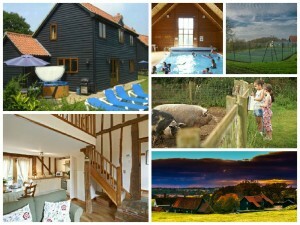 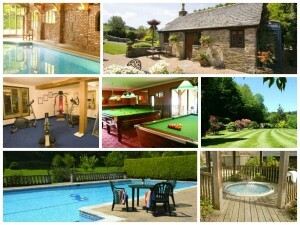 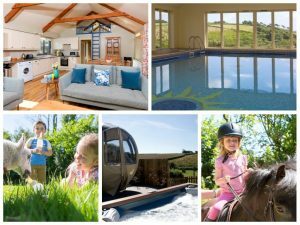 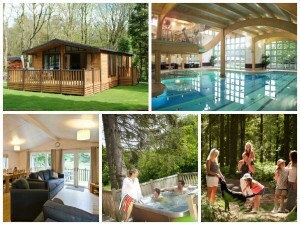 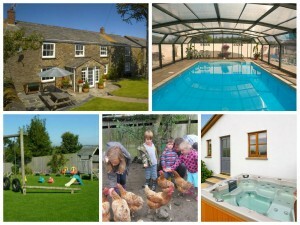 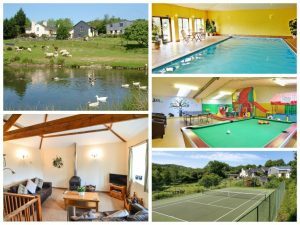 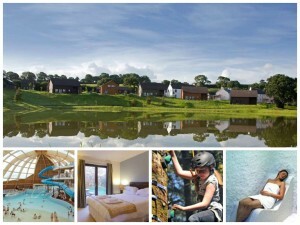 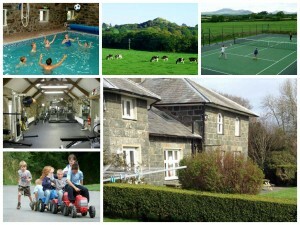 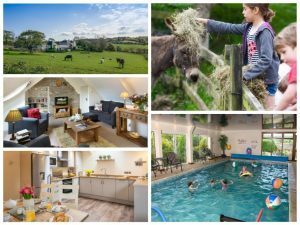 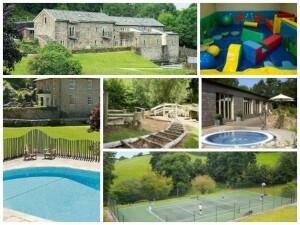 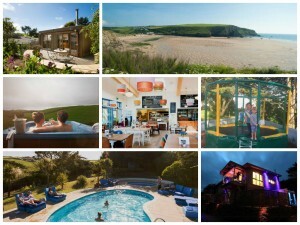 So here we’ve curated our selection of child friendly holiday cottages with a soft play area on site. 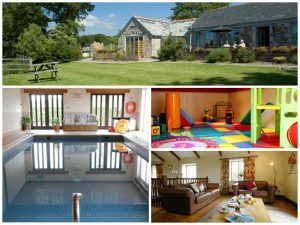 Most of the soft play areas are shared, rather than solely for the use of one cottage, but in our experience that’s not an issue and you usually have the place to yourselves anyway! 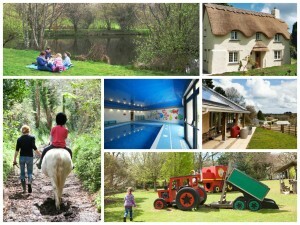 And if not, it’s a perfect opportunity for the kids (and grown-ups) to make friends! 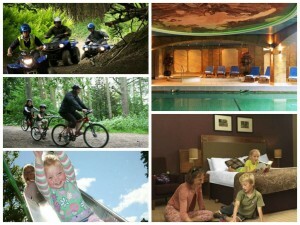 The Crieff Hydro Hotel is a family friendly leisure complex in Perthshire, Scotland featuring both a hotel and self-catering accommodation.